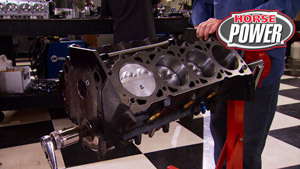 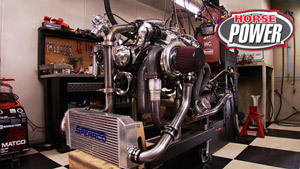 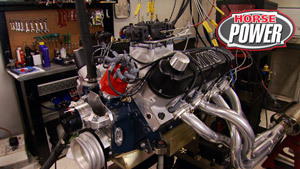 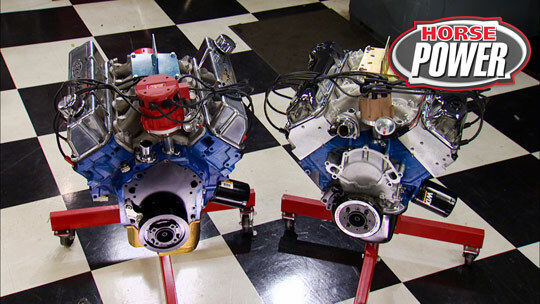 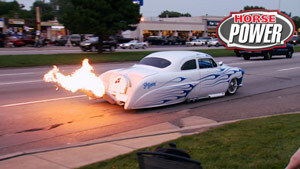 HorsePower's "Other Engine" build: the Cadillac 500 Big Block. 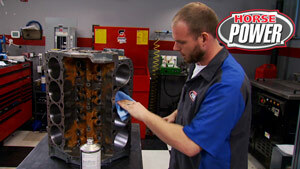 A build-up of AMC's unsung engine hero - the 360 small block. 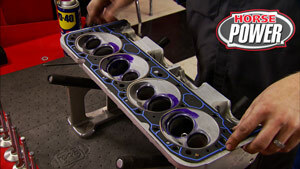 HorsePower how-to budget head refreshening. 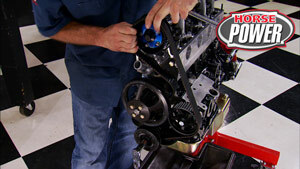 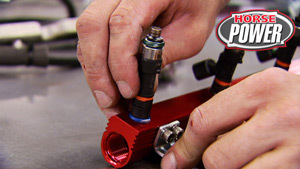 How to build a streetable, LSX race engine. 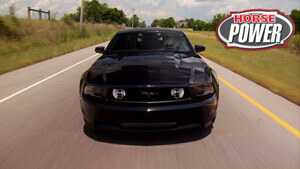 How to feed a hungry, modified Mustang.